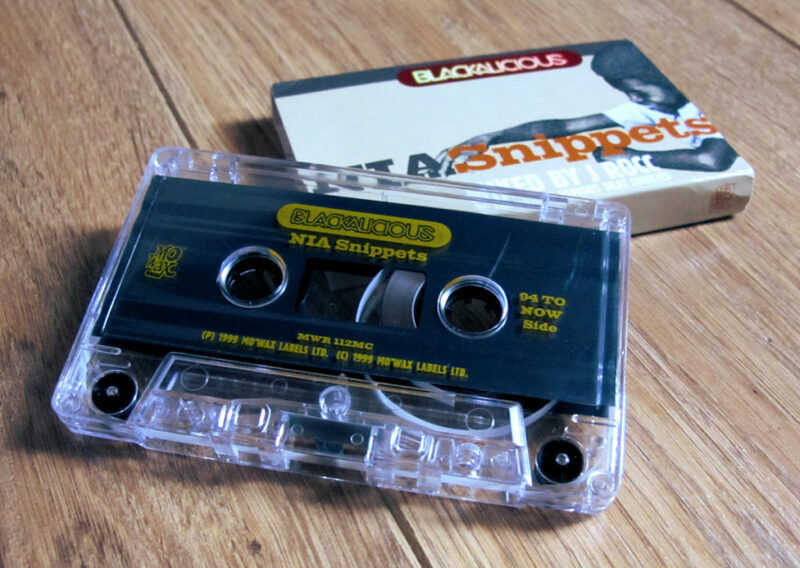 This is the cassette released in 1999 as a promo for Blackalicious’ Nia LP. It’s mixed by J Rocc of the world famous Beat Junkies. For the collectors, the catalog number is MWR112MC and there are always some copies for sale on Discogs. 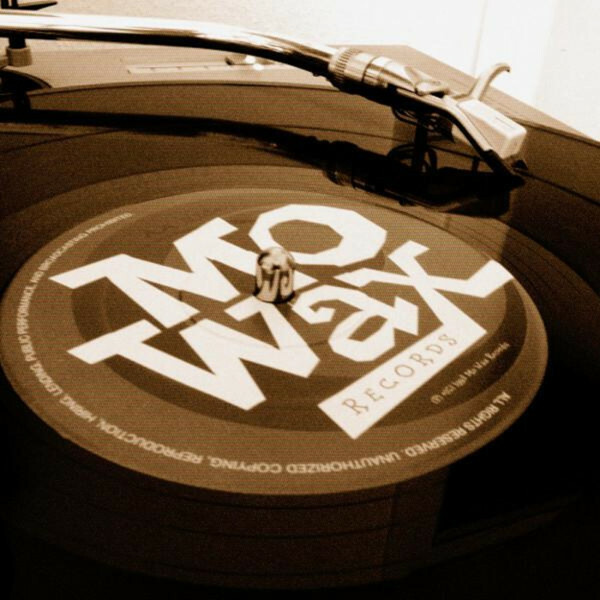 The first side is a selection of tracks from Nia, the other side has older tunes from previous Blackalicious releases such as Melodica, A2G EP and more. I recently managed to get my hands on an old tape player so I’ve been happy to hear this for the first time, and now to share it. It’s quite short, less than 27 minutes, but it’s always a pleasure to hear some good old tunes mixed the old way. Please note that the audio is a bit weird for the first 90 seconds, due to the age of both the tape and my tape player! Unfortunately there was not much that I could do to fix that, but this is still perfectly listenable though. Anyways, I’ve never seen this anywhere on the internet before so I hope you’ll enjoy it! Love hearing old mixed promos like this. And J Rocc on the decks. Perfect combo.